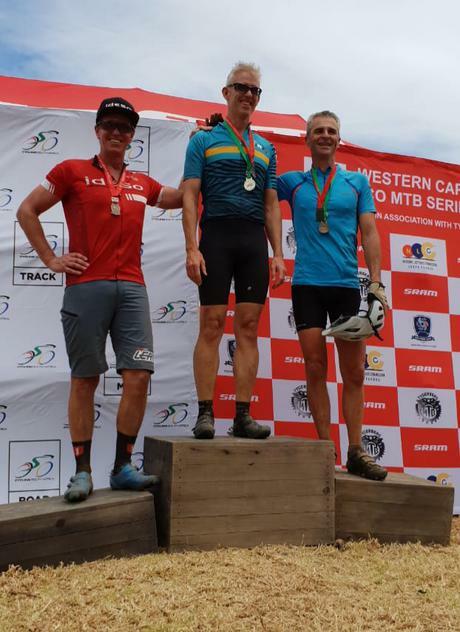 home a podium finish on an Adrenalin S8 at the Western Province XCO Cup series. 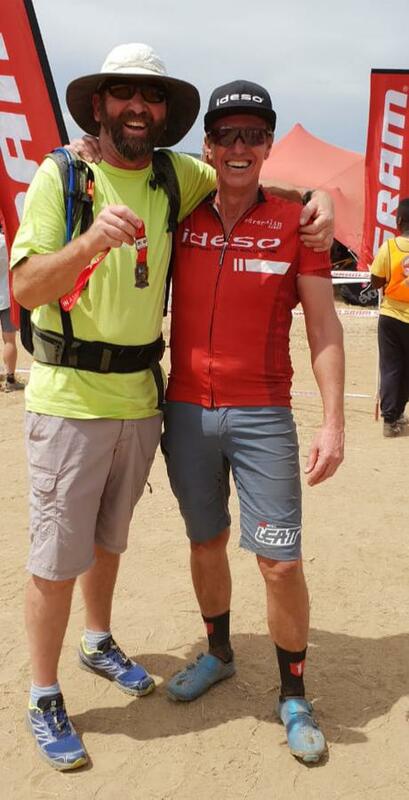 IDESO is proud to have assisted Willie Engelbrecht with development of the Adrenalin S8 frame. Unlike other race formats, the Olympic Cross-Country (XCO) discipline of mountain bike racing consists of lap racing around a short circuit. 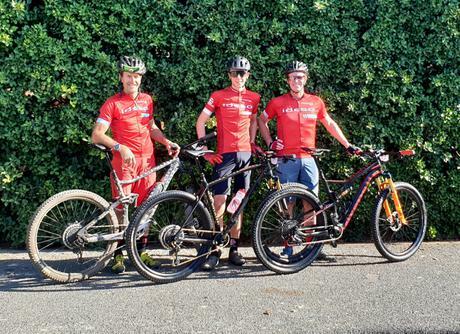 It requires high levels of mountain biking skills and high levels of fitness.